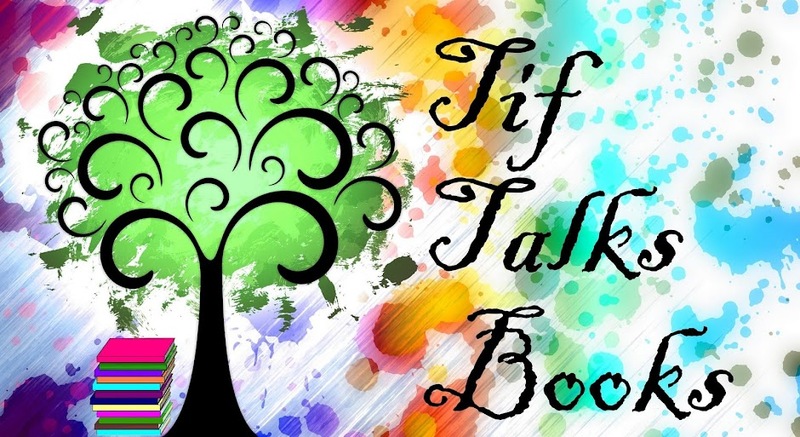 TIF TALKS BOOKS: NEED YOUR OPINION!!!! I especially love the new header! And yep, I like the color change as well! I like the colors and pictures of the new design, but I like the size of the picture in the old one. Now when I come to your blog, the picture takes up the whole window and I have to scroll down to get to your first post. This is nit-picky, I know, especially because I usually come from Google Reader and thus have already read at least some of said post, but for someone who comes straight to your blog, it might be off-putting, or at least, not grabbing their attention with your first post. I agree with J.T. I like the new color scheme but the large pic is a bit too large. I like to see some of the content when I go to a page. I just voted new in the poll, then came here to read comments, and of course, now I am changing my mind. I love the colour, it has a subdued, elegant feel, but I can actually see what JT and Kristen are saying. I guess I would like to see a little more post on my screen, too. But maybe this is just habit because most blogs are that way? Voted for new look, very elegant! Thanks for all the feedback and votes!!! I've actually made a change to the size of the new header. I actually completely agreed with you guys about it being too big. I've downsized it! Let me know if you think that is better! Much better, Tif! Love it! New one for me too! Yep, I've decided to keep it!! Everyone overwhelming voted for the new look!!! It was a bit hard getting used to at first, but I really do like it now!! 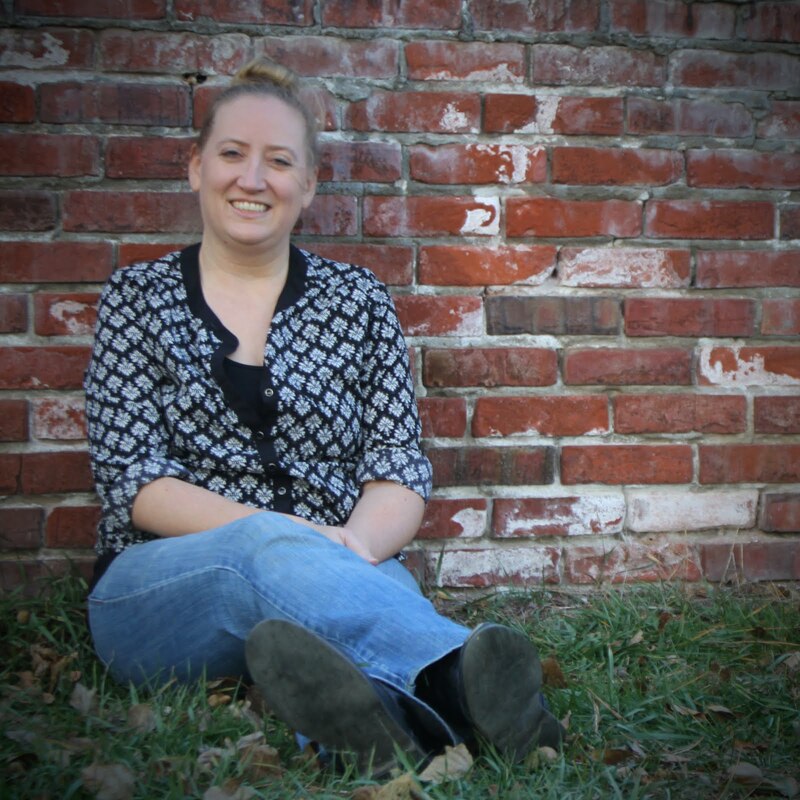 Now, I think I need to change my avatar now too! !